Mary Baker brings almost 40 years of federal government and private sector experience to Time of Grace. A self-described “tax nerd,” Mary worked in a variety of technical and senior management roles at the Internal Revenue Service and served on the Senate Finance Committee for Chairman Max Baucus (now the U.S. ambassador to China). She currently leads the tax policy practice at K&L Gates, a global law firm with offices in 46 cities around the world, where she interacts regularly with members of Congress and officials in the executive branch on tax policy and regulatory issues. Mary balances this out with a creative streak and enjoys flower gardening and various arts and crafts. Mary and her husband, Steve, are the parents of three children and are members of Trinity Lutheran Church in Woodbridge, VA.
Justin Beck joined the Time of Grace Board in 2014. His passion lies in digital and mobile media, and he looks forward to helping provide people of all ages with practical tools and resources for enhancing their spiritual growth. Justin graduated from UW-Madison with degrees in computer engineering and computer science. He is the CEO and cofounder of PerBlue, a mobile and social gaming company located in Madison, WI, and has grown the company from a few friends in 2008 to 20 full-time employees today. In 2013 with the release of a new game for Android, the company brought in more than $3.5 million in revenue. A lively speaker, Justin addresses audiences of technology enthusiasts at conferences across the country and in Europe, sharing his insights on topics such as game design, mobile marketing, product design, consumer products, and virtual community building. His regular visits to classes at his alma mater give him the opportunity to foster entrepreneurship in Madison. 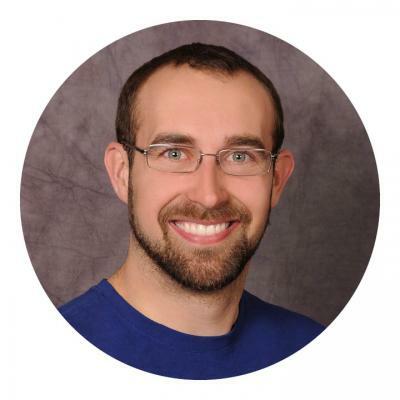 Justin has been a lifelong member at St. Andrew Lutheran Church in Middleton, WI, and has been active in its planning counsel, youth group, and the vision task force team. More recently he led a team in re-branding the church’s website and digital presence and continues to regularly play drums for the music team. In his spare time he enjoys camping, boating, flying, and traveling. Steve Boettcher currently serves as chairman of the board of directors and has served on the board of directors since its beginning. He is a five-time Emmy-winning television producer who produces and directs programs for NBC, ESPN, Discovery Channel, PBS, and National Geographic. Steve also produces a wide variety of marketing and communication materials for clients including Wells Fargo, Harley-Davidson, Miller/Coors, GE, Ford, and the Green Bay Packers. Steve’s energy is also focused on serving his church body with its communication needs. He produces WELS Connection, Kids Connection, and recently finished a film project: Road to Emmaus. Steve also serves on the board of regents at Wisconsin Lutheran College, Milwaukee. He resides in the Milwaukee area with his wife, Jane, and their three children. 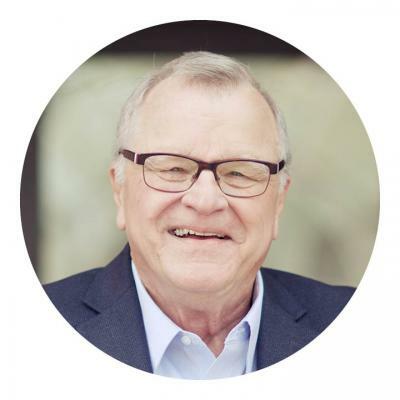 Ed Carow brings more than 30 years of diverse real estate industry, business ownership, and financial services experience to the Time of Grace Board. 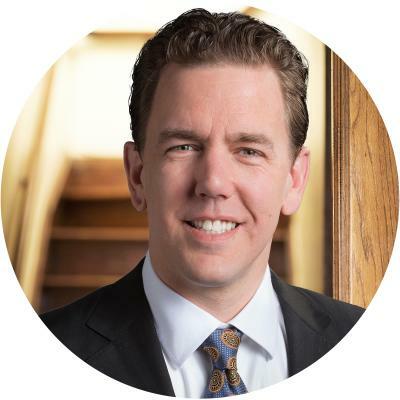 As past president of a national property management company, he also served as executive committee member and president of the Milwaukee Institute of Real Estate Management and as a certified property manager. 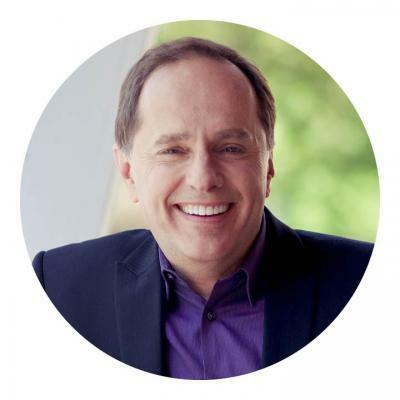 In his role as owner of a real estate development and investments company, Carow has been integrally involved in acquisitions, management, development, ownership, consulting, finance, customer service, and operations. His experience has included management of in excess of 8,500 apartment units, 20 intrastate and national real estate syndications, subdivision and office building development, and development of over $600,000,000 of hotel and hospitality projects nationwide. 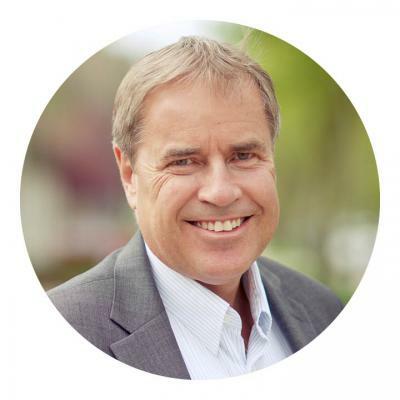 Ed has been active in numerous boards and committees, including a real estate advisory board to Waukesha County Technical College, and numerous Christian leadership and committee positions. Ed and his wife, Tammy, live in the Milwaukee area and take great joy in having raised three daughters, all of whom are now married. While home is in WI, they split time as well in Naples, FL. “It is by grace you have been saved, through faith—and this not from yourselves, it is the gift of God” (Ephesians 2:8). Bruce Eberle is considered the father of Time of Grace because it was his idea that started the ministry. He has served on the board since its very beginning. Bruce is the president and founder of the Eberle Communications Group, Inc. (ECG). Today ECG is one of the largest and most widely respected direct mail fund-raising organizations in the U.S., serving the fund-raising needs of more than 40 national organizations. Bruce has spoken on direct mail fund-raising to numerous national and international audiences. 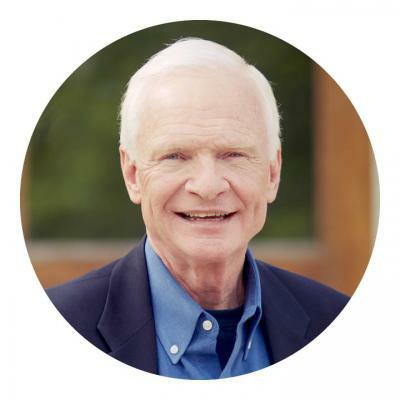 He is a past member of the board of directors of the Direct Marketing Association of Washington and currently serves as a member of the executive committee of the Free Speech Coalition. In 2010 he was a recipient of the Global Leadership Award given by the Bow Group, the World Congress of Families, and the Leadership Institute. He is a former president and currently a trustee of the Joe Gibbs Youth For Tomorrow New Life Foundation (YFT). In 2000 YFT designated Bruce as its recipient of the Nehemiah Leadership Award. He served on the board of regents at Wisconsin Lutheran College and gave the 1994 commencement address where he received the 1994 Pro Gloria Dei citation. Bruce lives in McLean, VA, with his wife, Kathie. “God reigns over the nations; God is seated on his holy throne” (Psalm 47:8). Wendy is an independent consultant. 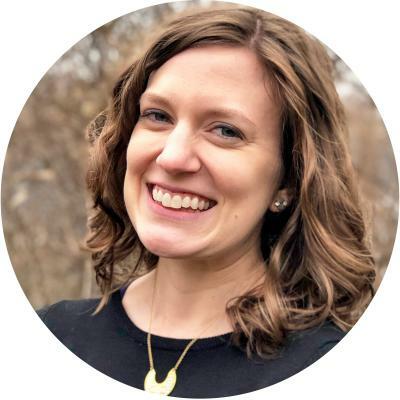 Previously, she served as the director of advancement for St. Lucas, Bay View, WI, and vice president of development and communications for HOPE Christian Schools. In that role, Wendy built both departments from scratch and led the network’s fundraising and external communications activities. HOPE gave birth to Educational Enterprises, EAGLE College Preparatory Schools, and Compass Educational Programs, and Wendy ran communications for those organizations as well. 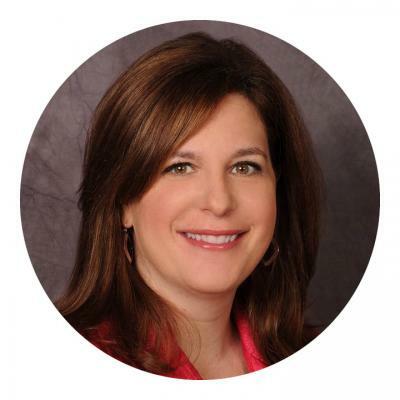 Wendy was a vice president at Fleishman-Hillard, an international public relations agency. Some of her clients included Harley-Davidson, McDonald’s, BMO Harris Bank, and Briggs & Stratton. Her work has earned awards from several professional organizations, including a Silver Anvil from the Public Relations Society of America—the industry’s highest honor. Wendy graduated from Wisconsin Lutheran College with a bachelor’s degree in English literature and earned a master’s degree in journalism from the University of Wisconsin-Madison. After graduate school, Wendy volunteered for one year as a teacher in Plzen, Czech Republic. More recently, she helped open Crossroads Church in Chicago, IL. Wendy serves on the board of directors for Lighthouse Youth Center. She also has served on the board of directors for Wheat Ridge Ministries and the Christian Women’s Leadership Circle. Wendy enjoys traveling and has visited more than 20 countries. “We know that in all things God works for the good of those who love him, who have been called according to his purpose” (Romans 8:28). 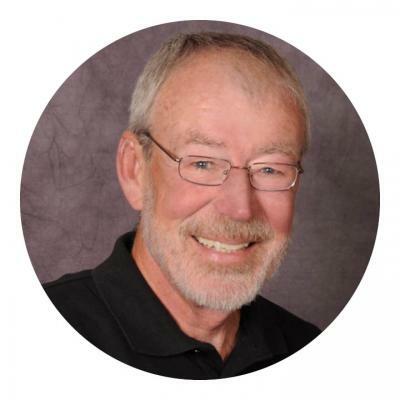 Daryl Raabe is one of the original founders and board members of the ministry. Daryl began his career teaching and coaching at Wisconsin Lutheran High School in Milwaukee. Those years formed the basis of his leadership philosophy for the rest of his life. He left teaching to join the family coatings business and spent the next 28 years at Raabe Paint Company and later Raabe Corporation. He progressed from retail management, to national sales management, to marketing, and finally to president and co-owner. He has served on and chaired numerous local and national industry association boards and was recognized for lifetime industry service by the national coatings association. Daryl has served on multiple boards in two congregations, many of which he has chaired. He has been a board member at Wisconsin Lutheran High School and Wisconsin Lutheran College and has been privileged to chair both. He has served on numerous special committees for local groups and the WELS synod. Daryl and his wife, Nancy, have been married for more than 45 years and have four adult children and seven grandchildren. In 2004 the family business was sold; Daryl and Nancy now split their time between their vacation home in Gulf Shores, AL, and their home in Franklin, WI. Arvid Schwartz was a founding board member of Time of Grace. Along with serving on our board, he also serves on the boards of Grace in Action Ministry, Bethesda Lutheran Communities, and the Lutheran Home Association. The first 25 years of his professional career were spent in health care administration. At the end of that period, he was the vice president of finance (CFO) and treasurer of Health Partners, Inc. of MN. Arvid has served as the chairman and/or treasurer at various congregations as well as been a member of the WELS Board of Trustees for about 25 years, a member of the WELS Synodical Council for about 10 years, a member of the board of regents and the chairman at Wisconsin Lutheran College, a member of the board and the chairman of Kingdom Workers, a member of the board of regents at St. Croix Lutheran High School, and a volunteer for Jesus Cares Ministry—a ministry of the Lutheran Home Association. Arvid and his wife, Judy, have been married for more than 50 years. They have two children and six grandchildren. John Schlueter is the owner of Frontline Commercial Real Estate, LLC, where he develops, acquires, finances, and leases retail and industrial commercial real estate. Concurrently, his manufacturing business, Keder Solutions, LLC, designs, manufactures, and distributes textile reinforcement products internationally. Prior to this, John led his family business to become the largest manufacturer and installer of temporary structures. A few notable clients included: Walt Disney World, NFL/Super Bowl, IMG/New York Fashion Week, and the 2010 Vancouver Winter Olympic Games. 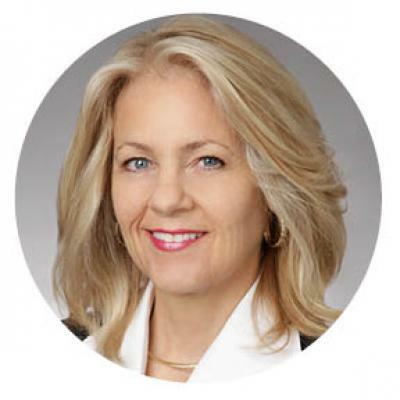 Robin Lehninger is an attorney with Husch Blackwell LLP in Milwaukee, where she is a member of the firm’s nationally ranked health care practice. She enjoys counseling clients on a variety of matters, ranging from health care regulatory compliance to complex corporate transactions. Outside of work, Robin is a member of various choral and instrumental ensembles at church and is also an avid traveler. In addition to the Time of Grace Board, Robin currently serves on the Young Alumni Leaders Council of Wisconsin Lutheran High School. She also chairs the Chapter Advisory Board of Kappa Delta Sorority at Marquette University. Robin is a member at Grace Lutheran Church in Milwaukee and is actively involved in its second site ministry, Grace in the Ward. 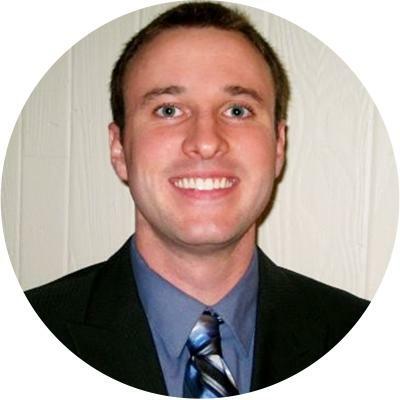 Nathan Paul has a diverse manufacturing background in operations, human resources, and marketing. He spent the majority of his early career in operations leadership building high-tech military vehicles at Oshkosh Corporation. He currently leads the fresh and frozen foods segment at Bemis, a flexible packaging company located in Oshkosh, WI. Outside of work, Nathan serves on the executive committee at his church, The CORE, where Mike Novotny is the pastor. He has been active in his community over the years coaching high school baseball, engaging with the local chamber of commerce, and serving on a number of higher education advisory committees. Nathan resides outside Appleton, WI, with his wife, Briana, and their two young children, Jace and Miira. When not changing diapers or pitching to his son (who thinks he plays for the Milwaukee Brewers), he can likely be found in the woods or rooting for a Wisconsin sports team.